It doesn’t matter if it’s December 1st or December 31st, there’s always a reason to celebrate the holiday season—especially if the LA sun continues to shine. While summer finally fades into a muted fall and winter, the seasonal activities are in full force in the city of angles. Whether you’re looking to entertain the in-laws or want to prolong the festivities well past the actual holidays, here are some of our LA-centric favorites to round out the month and head into the new year. Sure LA winter is always on the warmer side, but that doesn’t mean ice skating is not in the cards! 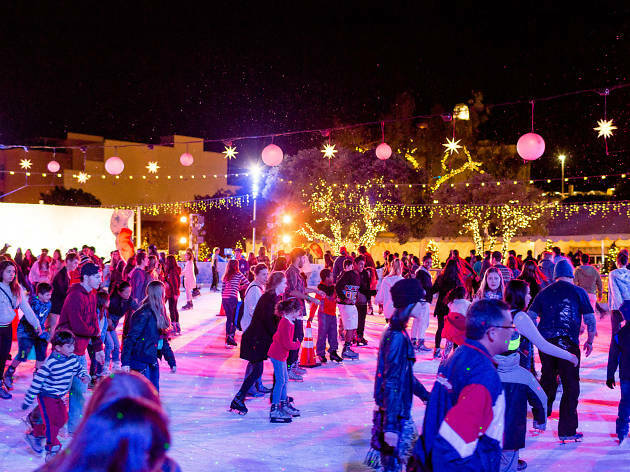 ICE at Santa Monica is open through January 15th, and brings a whole new meaning to holiday cheer. Pershing Square’s ice rink is also open through the 15th, filled with music and holiday cheer. Head to The Grove LA or The Americana at Brand for some shopping under festive lights, incredible Christmas trees, and even a peek at Santa, from now until Christmas Eve! Getting your Christmas light fix this season requires nothing more than hopping in your car and taking a short drive to any of the fantastic light-filled spaces in or around Los Angeles. Drive down Rodeo, head to Candy Cane Lane, stroll through the Venice Canals, check out the LA Zoo, or head to the Descanso Gardens for Enchanted: Forest of Light, which is open through January 7th. And don’t forget about Christmas Tree Lane in Altadena. It’s name assures it will not disappoint. For those looking for less traditional activities, go on over to Universal Studios for their Grinchmas extravaganza or check out The Groundlings Holiday Show for some assured laughs. And for when those festive activities finish? 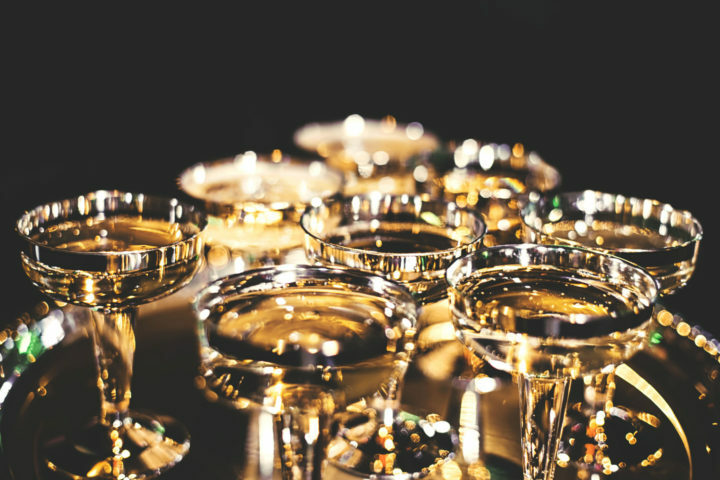 The Hollywood Roosevelt is the opportune spot for you to toast to the season and be merry.